As a true design-build developer, Claremont offers complete control over commercial building projects from concept to completion. From beginning to end, the firm’s integrated approach to design and construction provides a single-source process, which has met the total needs of its distinguished clientele. Recognizing that our responsibility to our tenants does not end upon occupancy, Claremont prides itself on hands-on management style that focuses not only reacting to a user’s needs but anticipating them. A 26-story, historic building located on Wall Street, this property is one of the most sought after commercial locations in lower Manhattan. 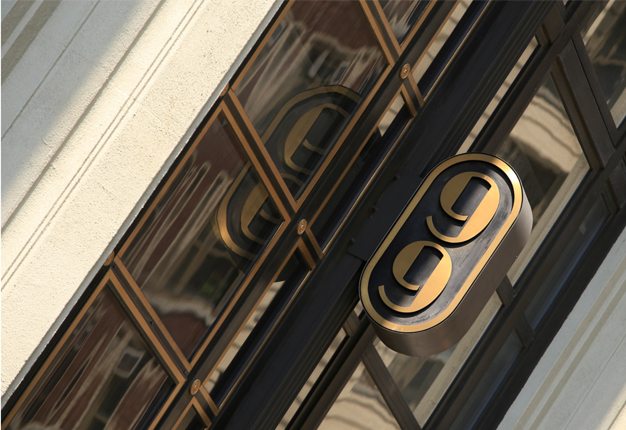 The multi- phased modernization of this iconic property included a full renovation of the building’s lobby, elevators and building systems. 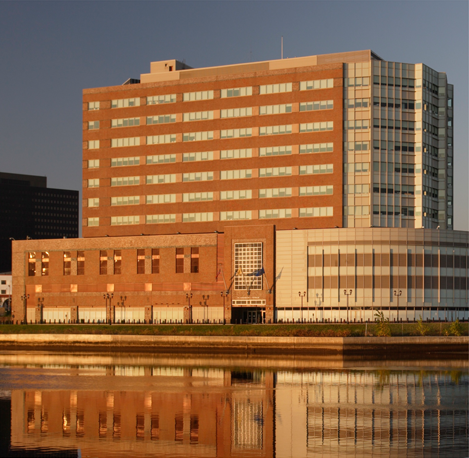 A design build office building that serves as the Federal Bureau of Investigation’s New Jersey headquarters. The project consists of a half-million square feet spread over a five-story secured parking garage and an eleven-story office building. The tower was designed to include state-of-the-art technology and to meet stringent security requirements. 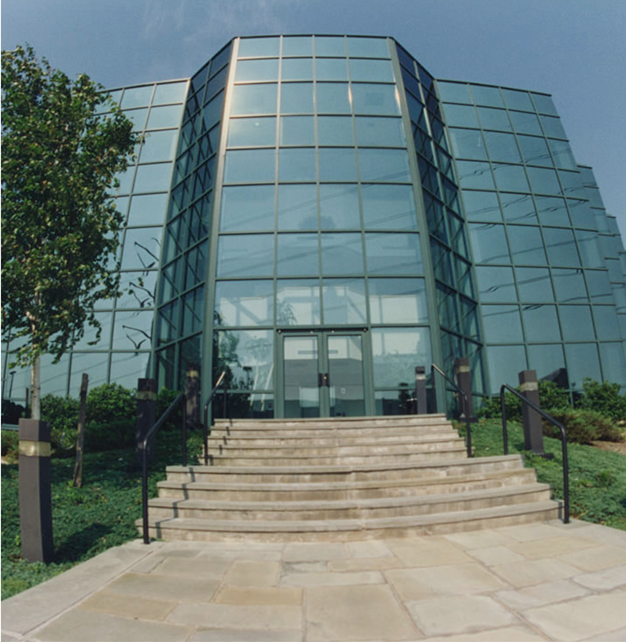 Three modern up curtain wall office buildings developed on a campus setting in Suffolk County’s most active center of commerce. Claremont I and Claremont II were designed specifically for a variety of private corporate tenants while Claremont III was a design build office building for the Internal Revenue Service.